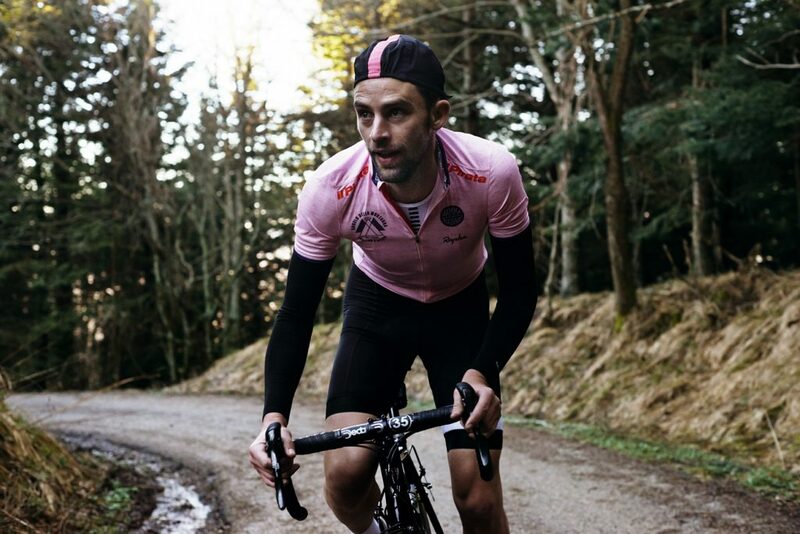 On the fifteenth anniversary of his tragic death, Rapha is reissuing the Pantani Jersey, a lightweight climbing jersey created in collaboration with the Pantani Foundation, inspired by the stories and exploits of ‘il Pirata’. 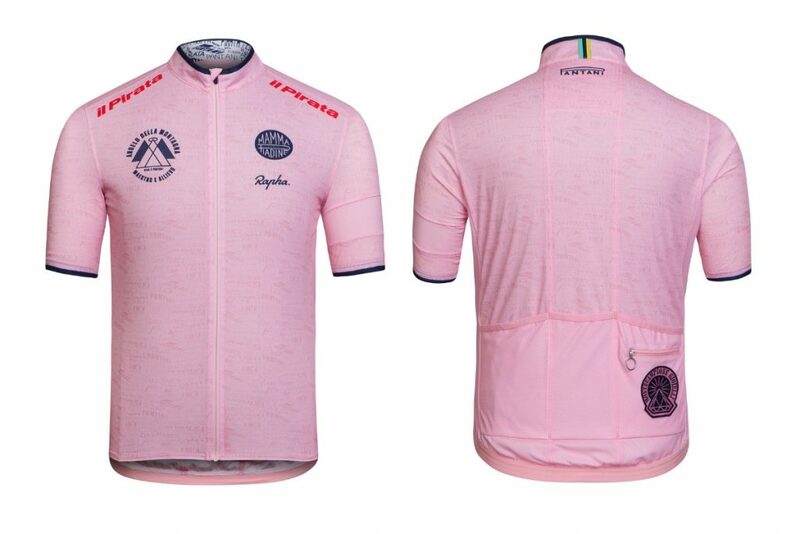 A percentage of the proceeds from every Pantani Jersey will go to the Pantani Foundation, a charity established by Marco’s mother, Tonina Pantani, to help disadvantaged children. An in-depth look at Italy’s favourite son and fated hero, Marco Pantani. 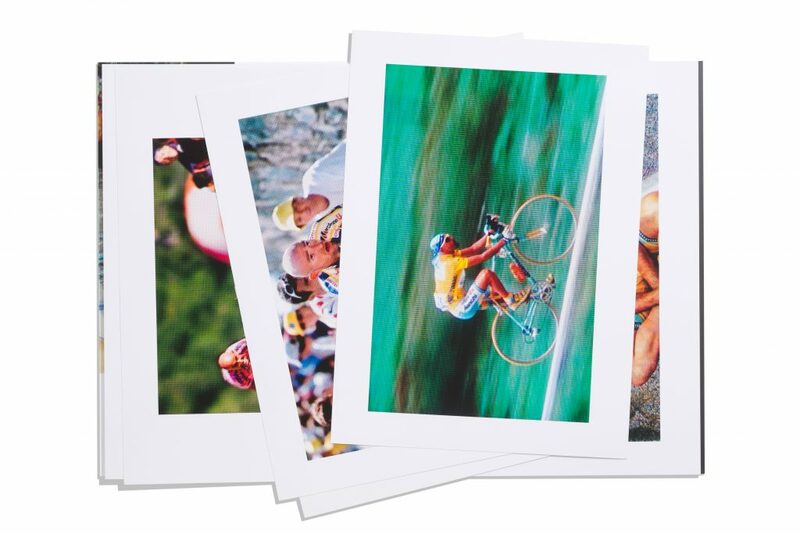 Writer Marco Pastonesi travelled Italy to interview the friends, fans and teammates of Pantani. 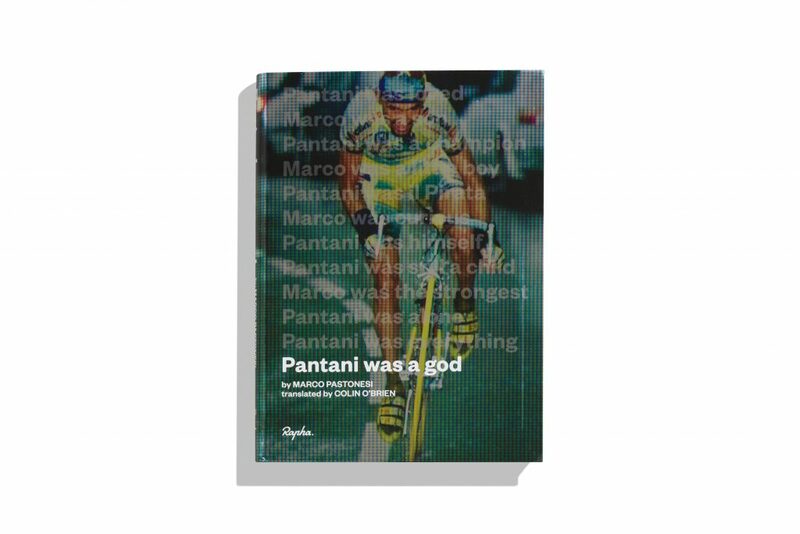 The result is ‘Pantani was a god’, published by Rapha Editions and available to purchase on the 14th Feb. There are few cyclists as iconic as Marco Pantani. Not just in his appearance – the shaved head, the earring, that bandana – but also for his remarkable riding feats. Pantani was a figure of extraordinary contradiction, a cycling superhero and his mild-mannered alter-ego. Off the bike he was almost painfully shy, on it he was a rider of such exuberance and conviction that it would beggar belief. 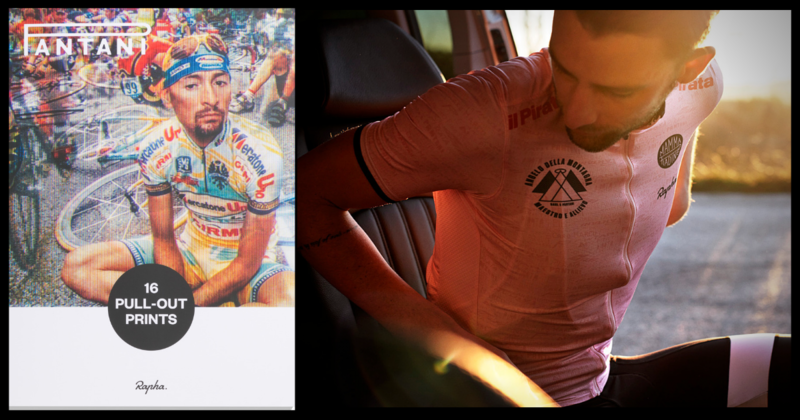 According to Rapha, this look at the life of Pantani “comes from a different angle”. A reissue of the super-lightweight Pantani Jersey, marking 15 years since the death of il Pirata. The jersey’s body features a print inspired by his fans’ road graffiti, with embroidered emblems and printed graphics which speak to Pantani’s home, nickname, and favoured climbs. The lightweight performance fabric is highly breathable, working to keep your core temperature down during hard efforts in warm conditions. 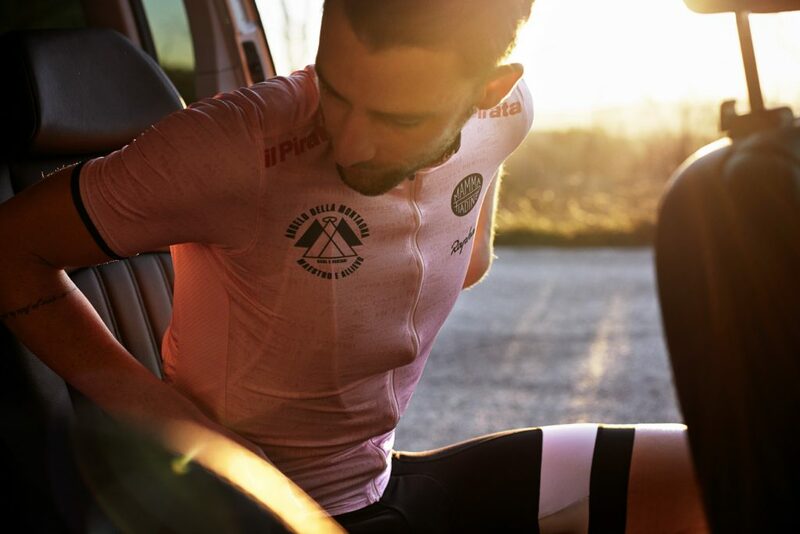 The mesh side panels increase ventilation and improve fit, stretching and moving with the body, giving a fit in line with the Rapha Classic range. The three rear pockets are shaped to allow easy access while riding and tailored, so they don’t sag when full. The jersey is finished with a zipped valuables pocket, a full-length zip guard, and bonded hems which don’t rub against the skin. directeur sportif of EF Education First Pro Cycling and longtime Rapha rider, pictured below.